Abstract: Recently, Google has found a car guy for its self-driving car program. John Krafcik, who previously was CEO of Hyundai Motor America and a product development executive at Ford Motor, will be the CEO of Google's self-driving car program. Transportation revolution is always the pursuit for talents in various fields, even Google, an Internet enterprise, has great interests in it. At the same time, Airwheel struggles for electric self-balancing scooter technology innovation as well. Recently, Google has found a car guy for its self-driving car program. John Krafcik, who previously was CEO of Hyundai Motor America and a product development executive at Ford Motor, will be the CEO of Google's self-driving car program. Transportation revolution is always the pursuit for talents in various fields, even Google, an Internet enterprise, has great interests in it. Google has been testing self-driving cars on public roads and highways in an effort to bring about a new generation of automobiles. It started out attaching sensors and self-driving technology to cars built by other automakers, such as a Toyota, Lexus or Audi. Nowadays, an increasing number of high-tech industry pay close attention to the environment and ecology and some experts believe that the most remarkable change in the future is the significantly increased hybrid and pure electric vehicle. 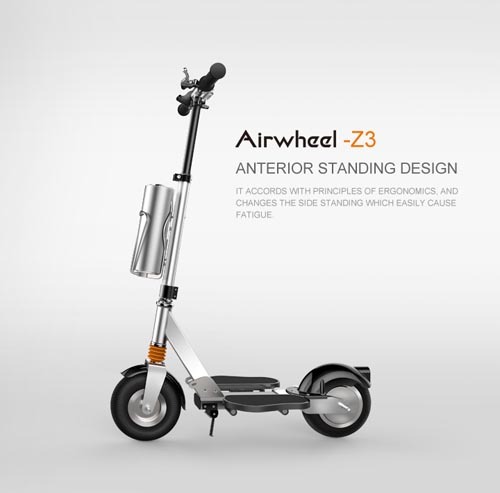 Complying with the trend of the era is always a motto of Airwheel Technology. In the past, traveling mode has always neem single. 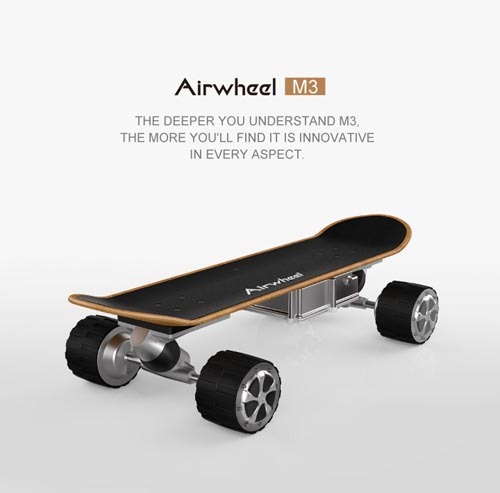 Today, thanks to technology development, people are able to face various options, which include the traditional fuel driven vehicle, electric vehicle, cycling and M3 electric skateboards. In the soon future, people may be given more vehicle choices such as Google automobile, Apple automobile or Amazon auto and etc. Still, Airwheel, focusing on intelligent self-balancing scooter industry, promises to try it best to design better scooters for its amateurs. Transportation revolution is not a slogan but an actual practice in people’s daily life.